On 23 June the British people will be voting in a national referendum on whether their country should remain a member of the Brussels EU. A decision that will affect the future of Britain for generations to come, the referendum takes place at a time when awareness of the Nazi Roots of the Brussels EU is becoming mainstream. With Boris Johnson and other British politicians now openly acknowledging the European construct’s Nazi blueprint, whatever the outcome of the 23 June referendum the end of the Brussels EU is now clearly within sight. As British Member of Parliament Boris Johnson has recently admitted, the modern-day Brussels EU is essentially an attempt to achieve the same economic and political goals as those of Nazi Germany, but this time via stakeholders dressed in business suits rather than in military uniforms. By publicly stating this historical fact, Johnson helped bring wider attention to information that has long been hidden from the people of Britain and Europe. 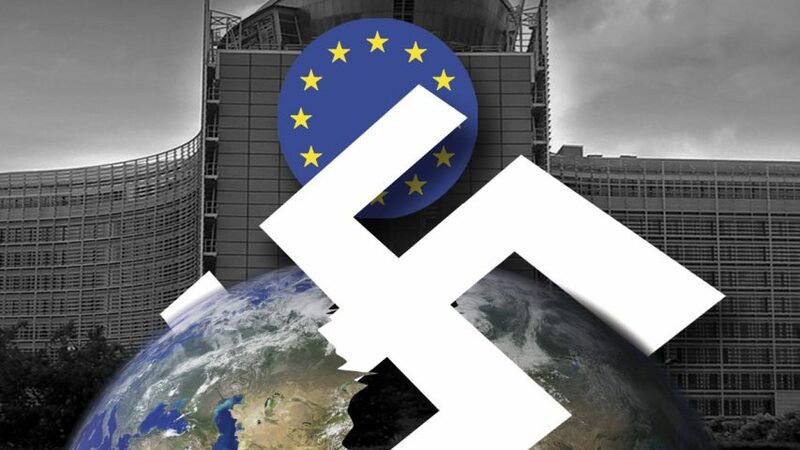 As we describe in our book, The Nazi Roots of the Brussels EU, the key architects of the so-called ‘European Union’ were recruited from among the same technocrats who had previously designed the plans for a post-WW2 Europe under the control of the Nazi/IG Farben coalition. 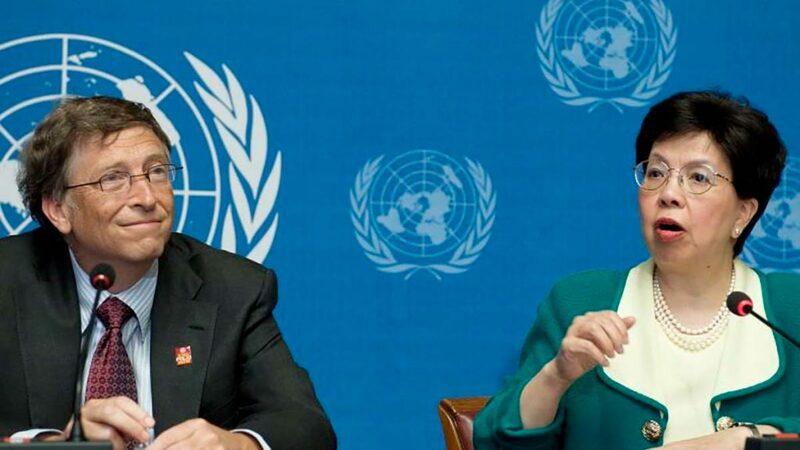 Based on literally tens of thousands of historical documents obtained by our Foundation from international archives, the growing global awareness of the facts means that the Brussels EU “experiment” is effectively now over. From now on, no truly democratic person, organization or political party will be able to support the Brussels EU dictatorship and retain any credibility. 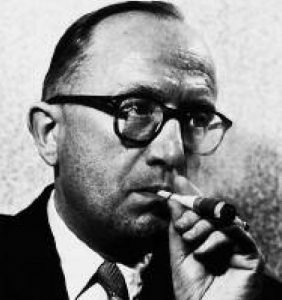 The first president and chief architect of the ‘Brussels EU’ was Walter Hallstein, a German lawyer. A member of official Nazi organizations, before and during WW2 he was a key architect of the New World Order via which the Nazis and IG Farben planned to rule Europe – and eventually the world. We know this from the fact that, in May 1938, Hitler met with Mussolini in Rome, Italy, to plan their global military conquest and design the post-WW2 world. One month later, in June 1938, Walter Hallstein was part of the official Nazi State delegation to Rome that finalized the legal framework of the intended New World Order. On January 23, 1939, he revealed these heinous plans in a public speech in Rostock, Germany. On March 25, 1957, less than two decades later, Hallstein was in Rome again and became one of only 12 signatories of the ‘Treaties of Rome’ – the founding documents of the Brussels EU. 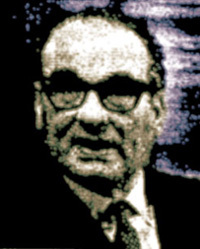 Between 1958 to 1967, this former Nazi lawyer held the post of founding president of the so-called ‘European Commission’. Arno Sölter, author of the Nazi plan for postwar Europe. The Nazi blueprint for the structure and function of the Brussels EU was drawn up in 1941, two years after the outbreak of WW2. In Dresden, Germany, at that time, there was a little-known Nazi research institute headed by a man called Arno Sölter. In 1941, Sölter summarized the Nazi plans for postwar Europe in a book titled: The Greater Sphere Cartel – An Instrument of Industrial Market Order in a New Europe. Astonishingly, Sölter’s book describes all the key elements that we see around us in the Brussels EU of today, including the unelected European Commission as the construct’s executive body and the system of “directives” that are used for its lawmaking. With the historical evidence regarding its origins becoming ever more widely known with each passing day, it’s clear there can now be no escape for the Brussels EU. One way or another, change will come and dictatorship will be replaced by a Europe for the People, by the People; a Europe where democracy and people come first. If the British people make the right decision on 23 June, the first step towards creating this new kind of Europe will have been taken. But regardless of whatever happens in the British referendum, the people of Europe have suffered enough at the hands of the undemocratic Brussels EU. The endgame in the battle for the future of Europe is underway.